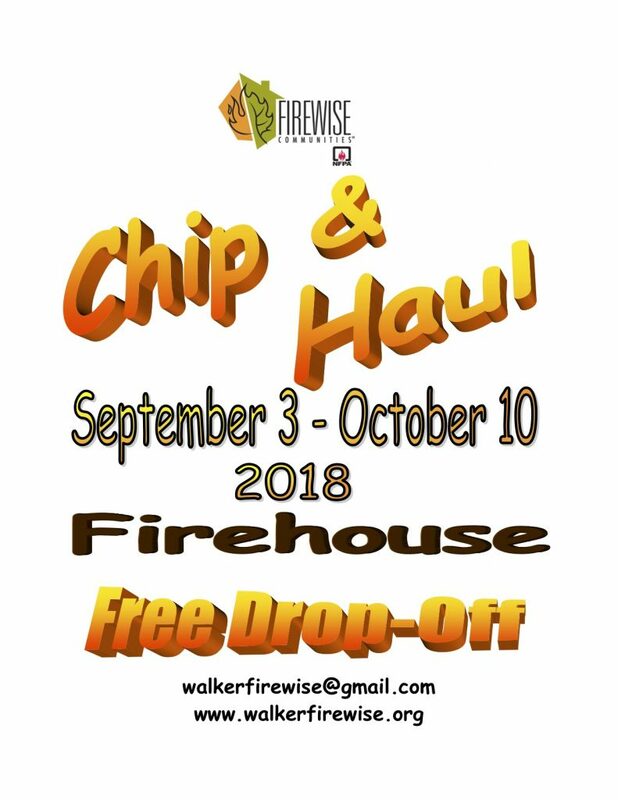 Thanks to the combined efforts of Yavapai County Public Works, Walker Fire and Walker Community Action Alliance, Walker Firewise is happy to announce the 2018 Chip & Haul for Walker residents. 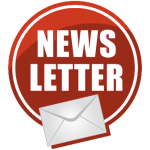 Beginning September 3, 2018 and extending until October 10, 2018, Walker residents may deposit forest vegetation at the Walker Firehouse Parking Area. Time sheets will be available at the site for you to report your volunteer hours.